The trek to Channarayana Durga and Devarayana Durga justified every single bit of this quote. As I’m writing this post, my head is filled up with nostalgic memories from the trek: the people, the journey and the brilliance of the hills. 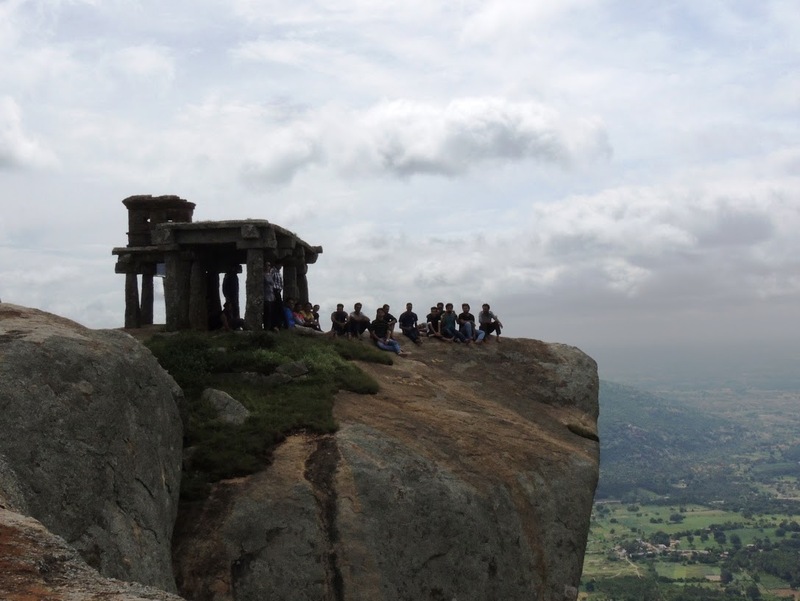 This was my first trek with Bangalore Trekking Club (BTC) and I was dubious if the trek would be fun since I was going out with twenty complete strangers. About twenty enthusiastic BTC members started out to Channarayana Durga at 7:00 A.M from Shantala Silk House on a Tempo Traveler. To break the ice, the organizers of the trek suggested that we play dumb charades. The atmosphere lightened and everyone started having fun. We had a short stopover for breakfast (those huge idlis!) at Dabaspete and got our lunch packed there. We resumed our journey and the game. 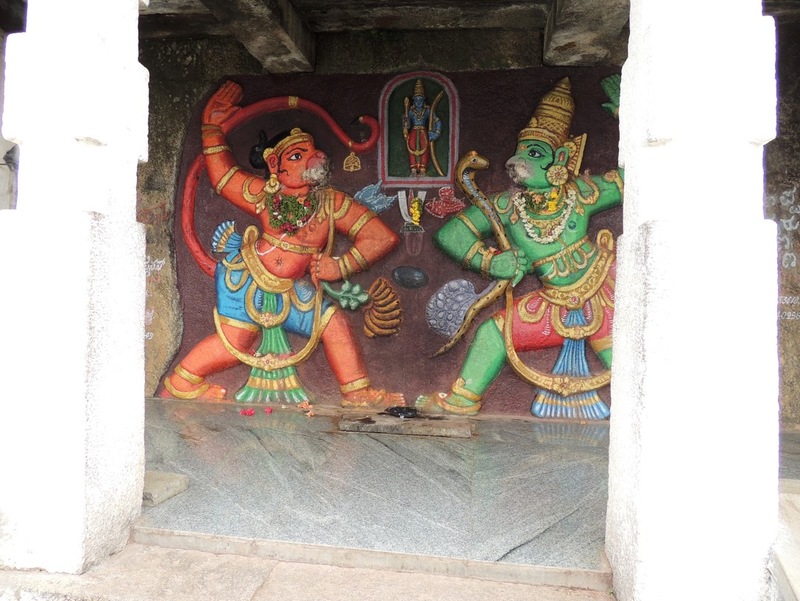 The Devarayana Durga hill is quite famous for the hilltop Narasimha swamy temple. It was called Anebiddasari during the reign of the Hoysalas and the Vijayanagara kings. Following its capture by the Mysore king Chikka Devaraja Wodeyar of Wodeyar dynasty, it was renamed as Devarayana Durga. The temple, built in Dravidian style, is believed to be built 2000 years ago during the rule of the Mysore Kings. 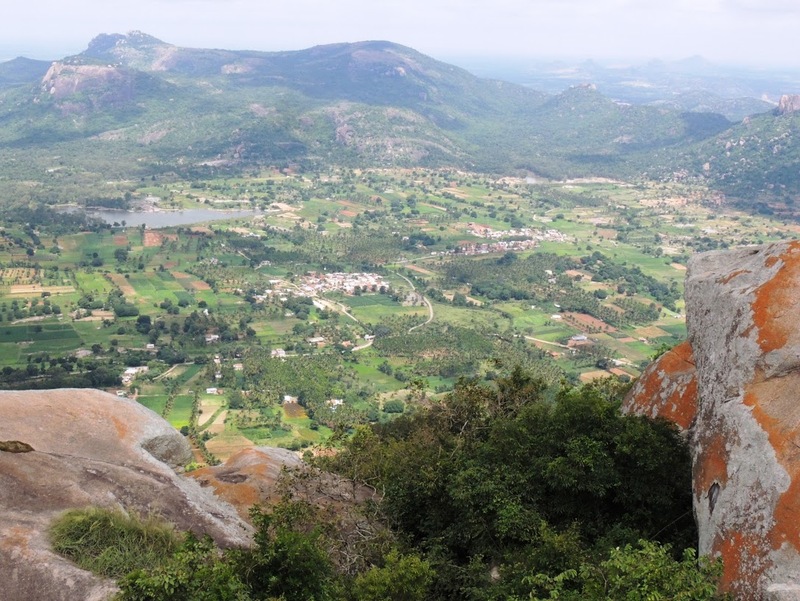 Devarayana Durga is one of the favorite destinations of pilgrims and trekkers alike. 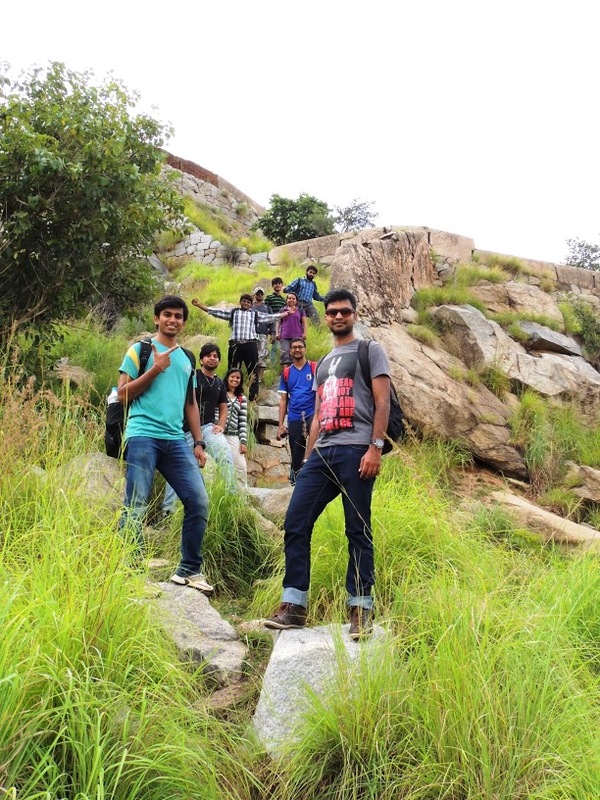 To reach the hill we had to travel amid rocky hills and lush green forests, a sight to behold. The day we travelled, pleasant weather was the cherry on the cake. Before going up the hill, we had an introduction session and BTC rules read out for first-timers. By then, the group didn’t look alien to me and I felt like I was with a group of old friends. There were a lot of newbies and a lot of experienced trekkers too! We had to take a few (not really) stairs till the temple before we could take the trail to the top. The trail was quite narrow and set between boulders occasionally. We had to crawl from under the bushes a good number of times. Atop the hill, we were welcomed by howling gales. It seemed like I was flying high with the wind while being dazzled by the scenery below. 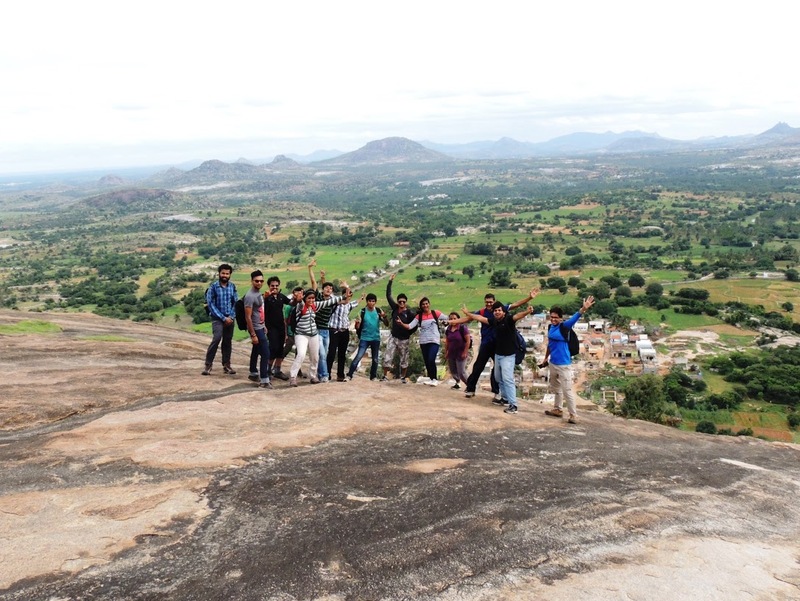 Since we had to reach Channarayana Durga for the trek, we did not spend much time at Devarayana Durga. 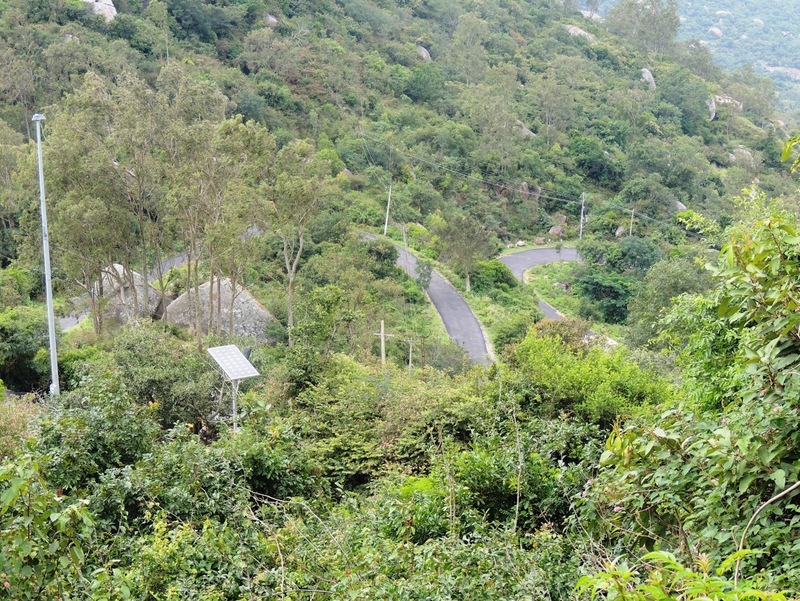 The journey to Channarayana Durga took roughly 1.5 hrs. 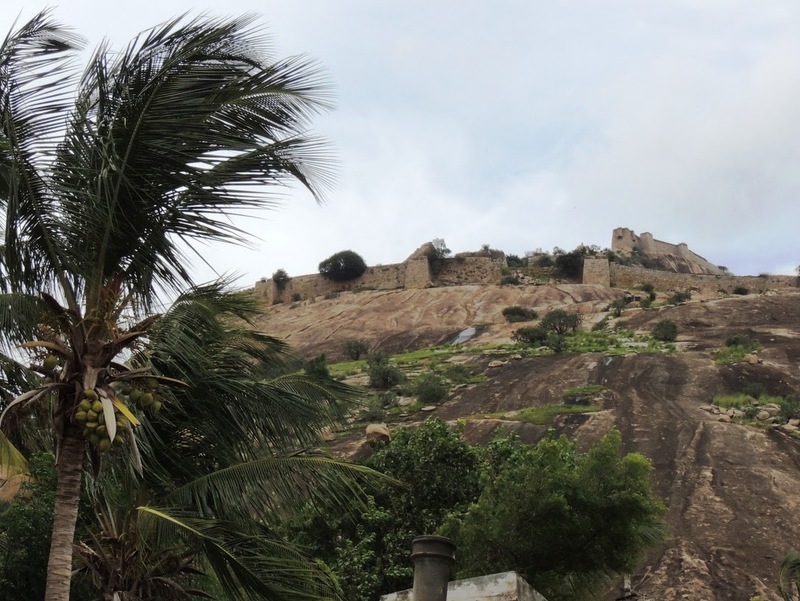 Channarayana Durga hill stands home to the fort once occupied by the Maratha rulers. 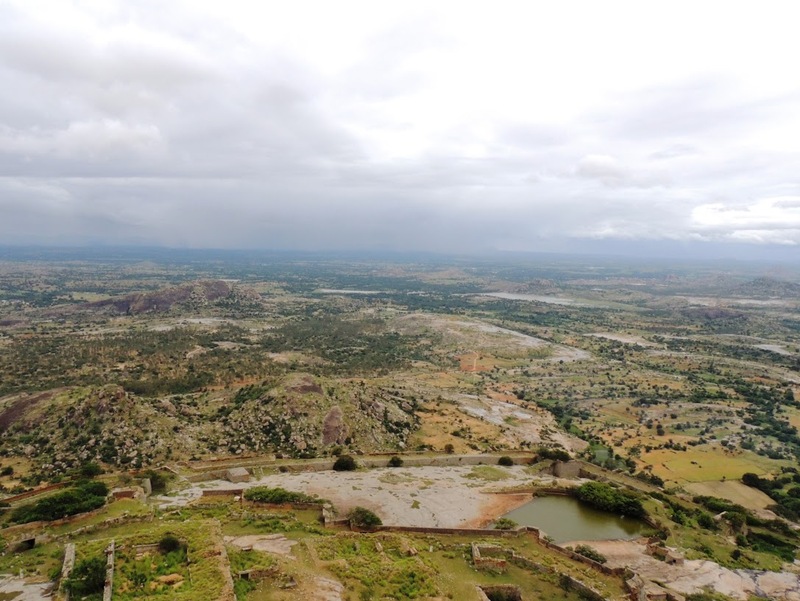 It was originally built by Channapa Gouda, a feudal lord from Madhugiri, in the 17th century. Until acquired by the British army, during the third Mysore war, the Wodeyar’s held the fort. The height from sea level is about 3700 ft. At around 12:30 P.M we began the stretch at Channarayana Durga. The initial part of the hill was rocky with an inclination close to sixty degree and we had to go on all fours at some points. We would stop every few minutes to get some rest. As I went up, I watched the view change, getting only better each time. We reached the first fort wall thinking 50 percent of the trek was over. We walked out from the wall only to realize that it almost began all over again! While on the way, I found out more about the people around me. It was an eclectic mix of people: IT professionals, doctors, Stanford grads, fellow BITSians and more. The only commonality that we shared was the passion to travel and explore. We could spot numerous structures of the fort on the way up. Most of them were in ruins, thanks to the treasure hunters. The steepness reduced and the trek got simpler as we proceeded. The trail was now amidst rocky areas with long grass and few trees. The weather was erratic, sunny once and cloudy the other time. Just when we reached an almost ruined shelter, it started raining. When the showers stopped on the hill, it started raining at few places close to the hill. And it was sunny at places far away from the hill. What I saw when on the hill at that instance is beyond description. The trek got really easy while we were close to the top. We were really excited when we got to the top. Except for the gusty winds, it was an imperturbable tranquility. There were myriad hillocks, ponds and villages below, all looking as tiny as they possibly could. This really seemed the closest one can get to flying. After a long photo session for Facebook DP’s, we proceeded to have lunch. We gobbled up the lemon rice, brinjal rice and cucumbers. A little while later, a few villagers came there to collect some herbs of medicinal value. They told us that the herbs when fried and consumed stopped wheezing in children. At 3:00 P.M, we started our descent. We followed a different route this time so as to see the pond that we noticed while going up. 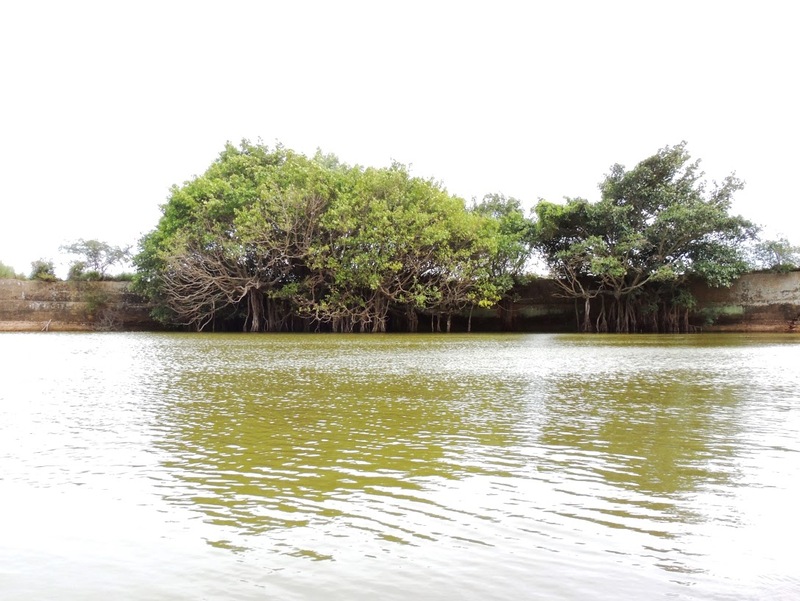 The pond had a small temple close to it and was fringed with mangroves. We sat by the serene pond for a long time. The water was cold and flowing gently. We started down again, posing for pictures whenever we could. We had to tread slowly because of the inclination. At around 4:30 P.M we were on our way back. We stopped for a short while to have chai. We were back in Bangalore (Majestic) by 7:45 P.M.
Want to go there too? While regular trekkers would find the trek a cakewalk, it could be slightly difficult for newbies due to the inclination. But the place is spectacular, especially from the top, and is worth the visit. Cost per person: Rs 400 (Including food) *There were 20 of us. The mode of transport was Tempo Traveler . We had breakfast and got our lunch packed at a dhaba in Dabaspete. Here is to a wonderful experience: meeting new people, exploring new places and the fun we had! Next PostNext When was the last time you told your parents you love them?